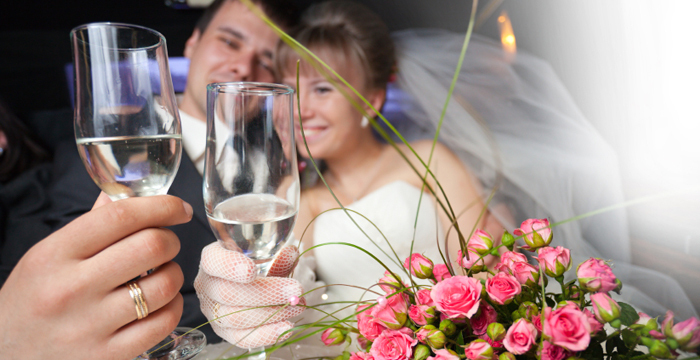 Arizona Presidential Limousine provides Phoenix wedding limousine services, limos for proms, parties, anniversary celebrations, special events. 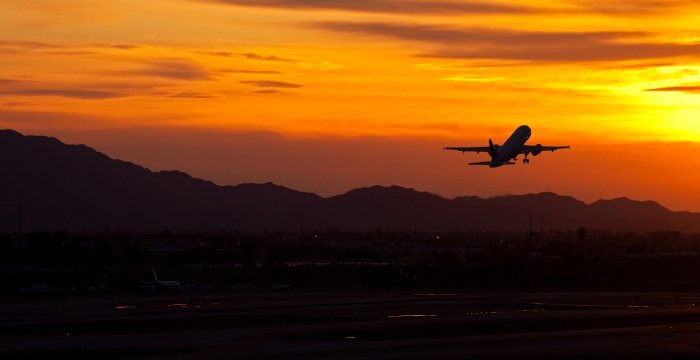 We offer luxury to and from the Phoenix Sky Harbor International Airport for all scheduled flights. Safely. And on-time! We cater to corporate and business clients for Phoenix airport limousine transportation to and from Sky Harbor International Airport as well as Scottsdale, Williams Gateway Airports. Arizona Presidential Limousine is a family owned business and has been operating in the Phoenix, Arizona area and surrounding communities for the past 13 years. We offer luxury Limousine Services for all Occasions! At Arizona Presidential Limousine, we ensure our Phoenix transportation service represents both quality and professionalism. Our vehicles are clean, well maintained, and fully licensed and insured.